If you like Financial Planning Infograbhics – must share it with your friends. Previous articleFew Charts – What investors lost between 2009 & 2014 elections? Nice post, very well expressed pictorially. Is there a service which does this..
You can search for some practicing cfp at your location. Good article. With financial planning one feels secure about meeting your life goals and confident about facing any financial risks in life. Its a new way of living life and I hope middle class Indians discover it as soon as possible. I think people have already started showing interest in financial planning… I believe it will gain pace with new regulation that is coming in. Thanks a lot for all your posts…. they are really very informative. Kudos for the magnificient work. The thought process involved behind this infographic must have been with an Bird’s eye view. Very simple to understand and relate to daily life. 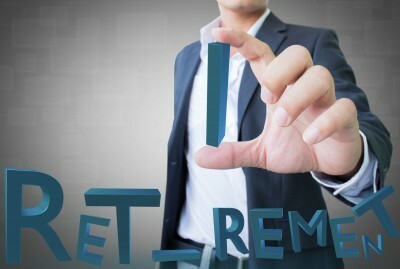 Nice article, It provides the exact information and picture about life with financial planning. Every one should do financial planning, goals can be achieved effeciently with financial planning. 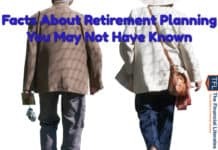 I have also to do the financial plan,, but have lot of questions in mind – How to start, where to start, who is best financial planner, Can decisions taken by financial planner are reliable. Please guide me in this. 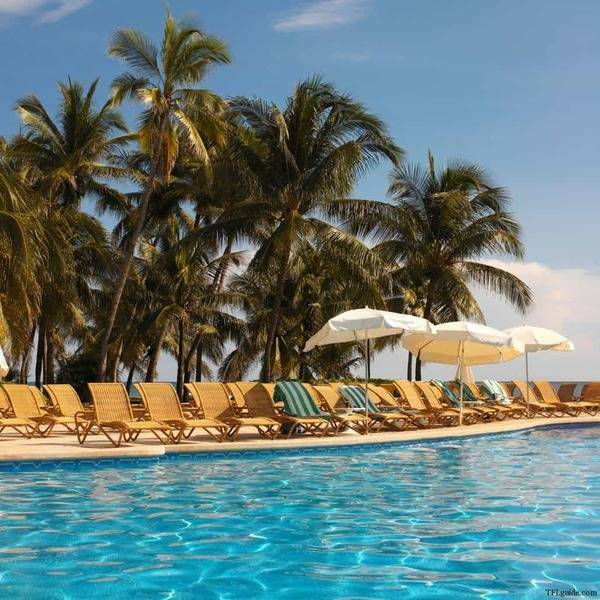 As you are reading this – you have already started. Best planner is a myth… Is there any best doctor.. I don’t ask my doctor if he’s the “best” at anything. I ask if he can cure me. If I recover, then the doctor was well suited to my needs. I think same thing applies with financial planning. 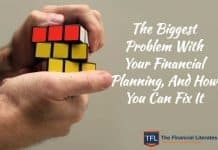 Very nice article sir, after reading this article people will understand what is actually financial planning and what does a financial planner do. Thanks Sachin… Feel free to share this..
to maintain our self healthy we are regulary following exercises & strict dieat likewise to enrich our financial health a discpline & systamatic financial planing must required, thanks for your kind self sir for sharing your great knowledge & awakening about the financial plannig importance in our life. one msg share with you. please guide me. Is true? You can check with respective companies for any corporate FDs related details. But do evaluate the risk return characteristics before investing. Thanks a lot for such a nice article. 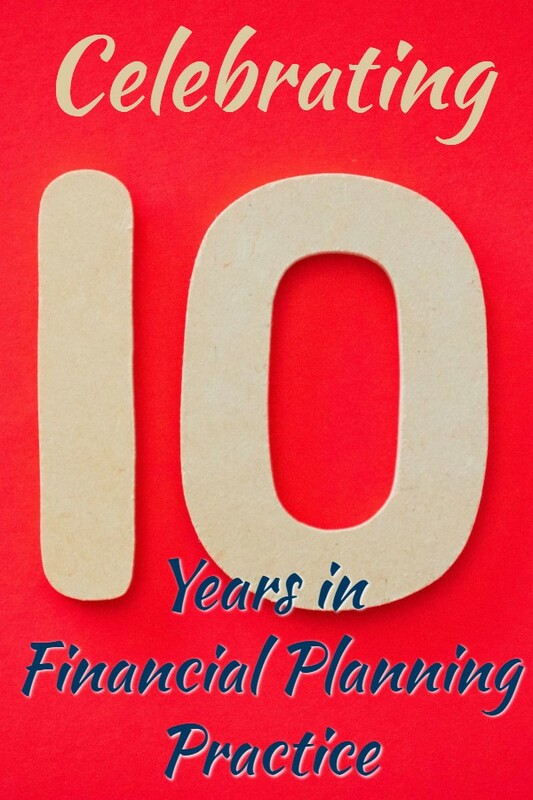 It gives an in-depth analysis of the financial planning. Very nice article to get peaceful life. 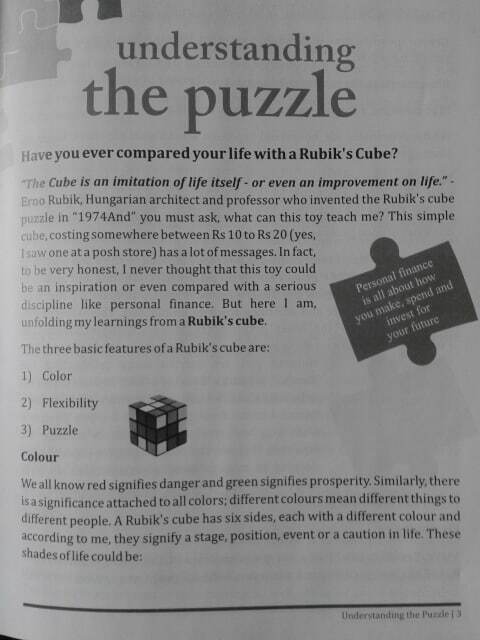 yet another beautiful & creative work from tandulkar of financial planning. Good to hear this from a financial planner. Thanks Anil. I invite you to provide financial planning tips to self employed professionals like dental surgeons on the forums. There is a special forum on MONEY MATTERS. If you have any problems in the utilization of the forums pls do let me know. Loved this. The graphic depiction makes the same old concept of planning and managing one’s finances interesting to read. Its really good tips and help in planing . I big fan your articles. Picture will always has more influence then just reading. Its very good. Master stoke on financial planning…We look forward to your Articles. Good information in nutshell. 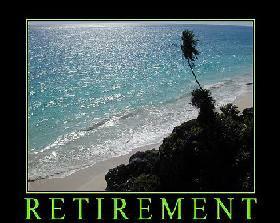 Makes it easy to understand the need of financial planning. Thanks for sharing. This is an awesome effort. 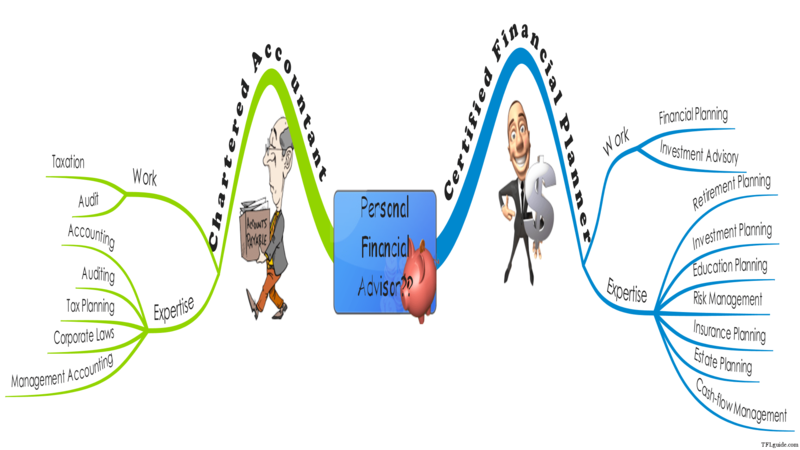 I think instead of reading many articles on financial planning one can easily follow these images and understand every aspect of personal finance planning. Good work…. I have been following you from the past 3 years. I thin i have made a lot of progress on the financial literacy though still a long way to go on the implementation part. Start SIP to MF(until now am holding stocks from 2 years mostly juggling). The most important thing i am realizing (yet to realize fully) now is goals in life is as important as plan and Action. Thanks for your contribution toward upgrade our financial knowledge and understanding. 1. Every account cost aprox 200 per year ( ATM & SMS fee). 2. No maintain minimum balance aprox 300 per quarter. 3. Remembering ID & Password, PIN. 1. There are Working Men (Salary account) + House wife + 2 Kids. 2. Income 30K to 50K from salary. 3. Want do investment in name of both (husband & wife). you may consider kids also for investment. 4. There should be at least 1 joint account ( preferable Public sector bank in there home town or in city there they have house). 5. 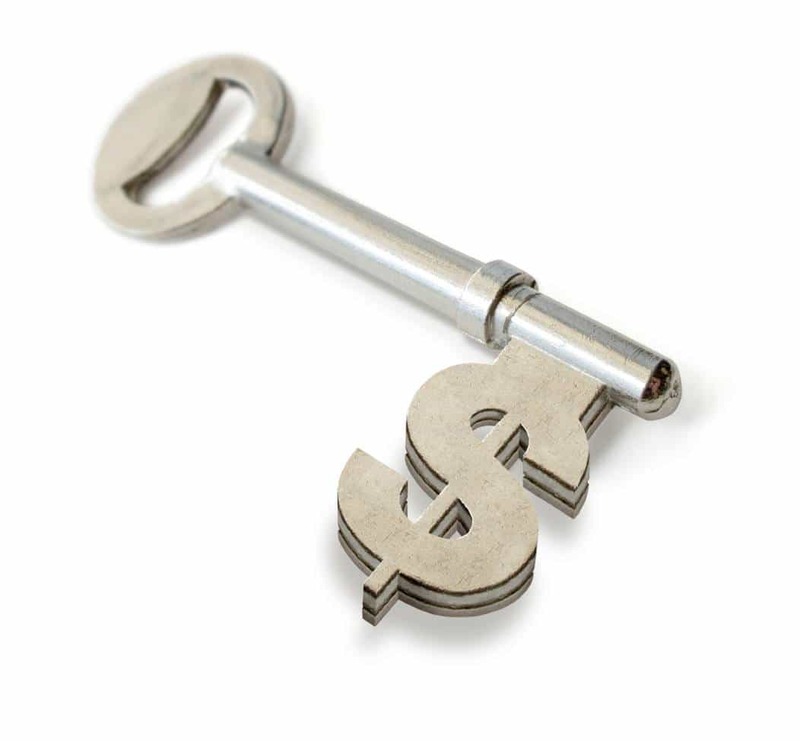 All investment account number should be secrete and safe. C. Investment In Query/ Mutual funds. E. Online Bill payment, Shopping, Fund Transfer and other daily/monthly task. 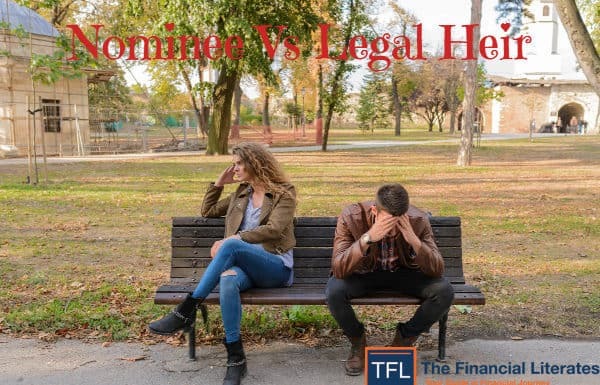 Well, this is surely one of the best articles I have read about financial planning… mainly because it is a pictorial representation. Not boring essay. Great content! Really touched on some key points. Thank you! Very nicely written article, I love your blog. You always right very useful and informative articles, keep writing articles. Really nice Infographics .very informative and useful. Very nice Infographics, I enjoyed each and every page of the graphs. I’m impressed by your work, Keep it up..!! Excellent Work. Innovative info graphics, very creative and useful. Beautiful Infographic with awesome content. Thanks for sharing..! I am 31 years old single working in IT company with a salary of Rs 60000 per month now, it was very less before, however even i am working from past 9 years i am not able to save anything so far, instead of paying EMI of rs 19000 per month & will continue to pay till March 2020 for my personal loan. I do agree that i have totally spoiled my financial condition but now i am very much worried about future . My family/parents are depended on me , have to get marry , i am getting mad when i am thinking about future how me/my family will survive in future & what will happen after retirement. Please guide me how can I place myself in a financial safe place & can assure my future. 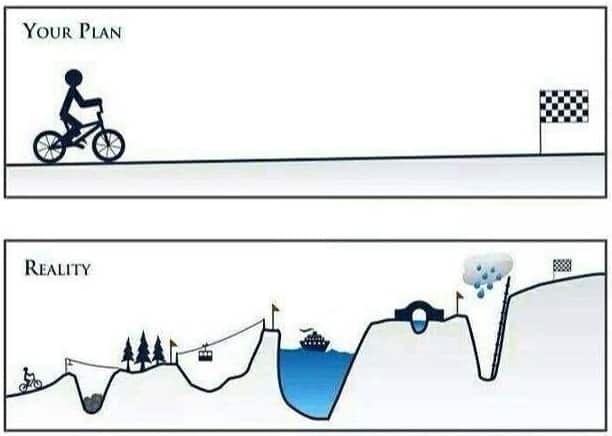 Great way to explain Financial Planning pictorially! Awesome infographic Hemant I really liked your website and it’s innovative articles I never get bored of reading articles from your website. Keep up the good work. 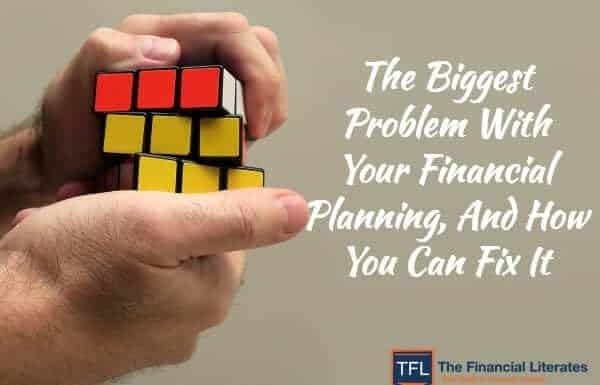 Nicely explained on financial planning exactly that’s how when it comes to reality thanks for sharing an informative info. I am going to pinterest it right away. 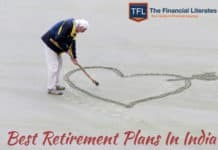 Hello, I have a few questions related to financial planning which are not related to the article you published. Do you have an email or contact number I can reach you at? Really its very useful and well planned information,Thankyou sir!